With the increasing technology, cyber crimes are also increasing. So, if you have suffered computer related loss may be regarding credit card, net banking or anything else, we can serve you in best way by providingcyber crime investigation services. Criminal investigation is related to conspiracy, harassment, robbery and many more. 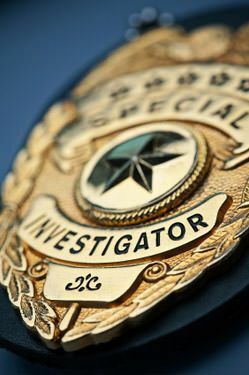 We expertise incriminal investigation services and conduct timely as well as thorough investigation. We offer finger print investigation from the crime scene for investigative agencies. In these cases we took the finfer print on the site and try to match those prints from the suspect person. Polygraphic test is done to find out that the product is made by your company or someone else has made it and is selling under your brand name. This investigation is related to the hologram of the company. Signatures or fraud letters: We can solve your problem in the minimum time as we get everything checked with quality handwriting experts. We have professionally trained lie detector examiners who carry out tests on various issues. Whatever the case may be, we ensure the highest, trustworthy and accurate results.